You are here: Home / Sponsored / Nescafe Dolce Gusto Demo! 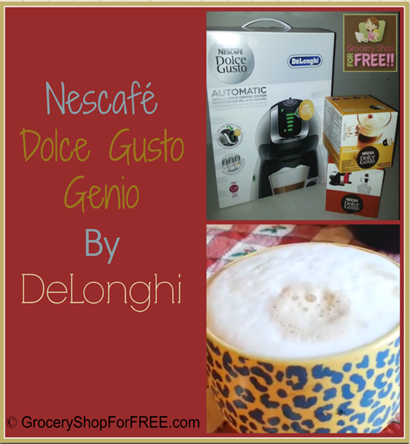 Last month I was sent a Nescafe Dolce Gusto to try and I have to say I love it! It is a specialty drink maker and makes all sorts of drinks from hot chocolate to lattés and espressos! It makes them quick and easy and they are great! I am very happy to have this great drink maker! If you are in the market for a specialty drink maker – be sure to give this one a try! I am very happy with it! For more info – check out their website here.